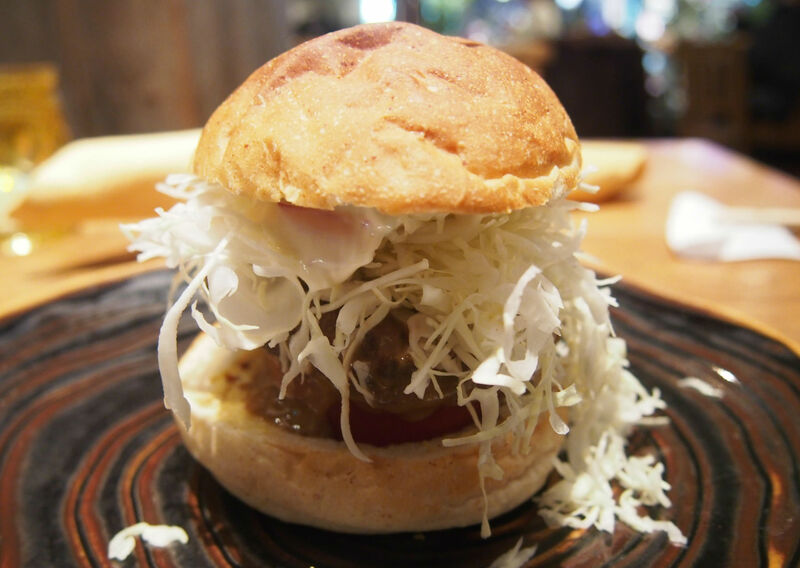 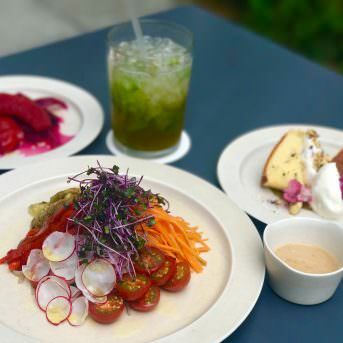 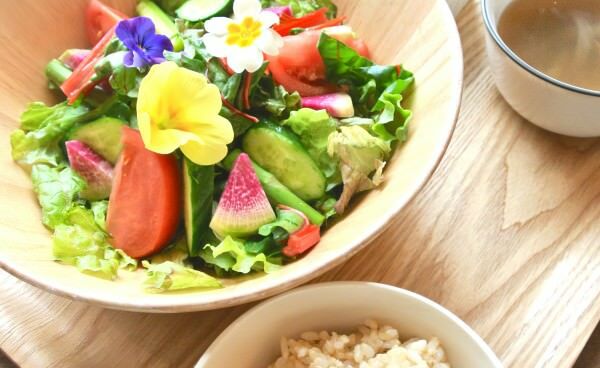 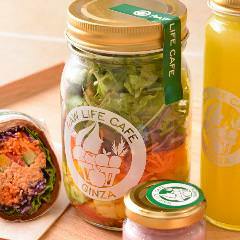 This Low Life Cafe is a special cafe for raw food. 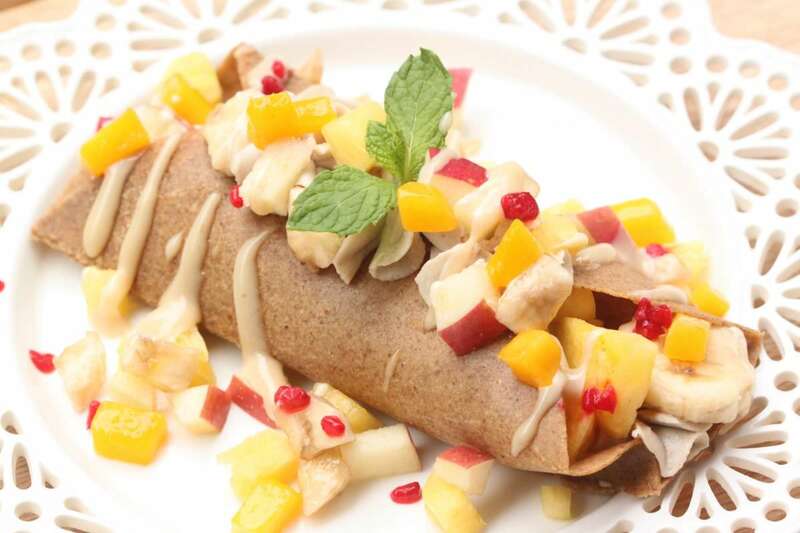 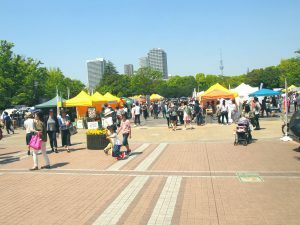 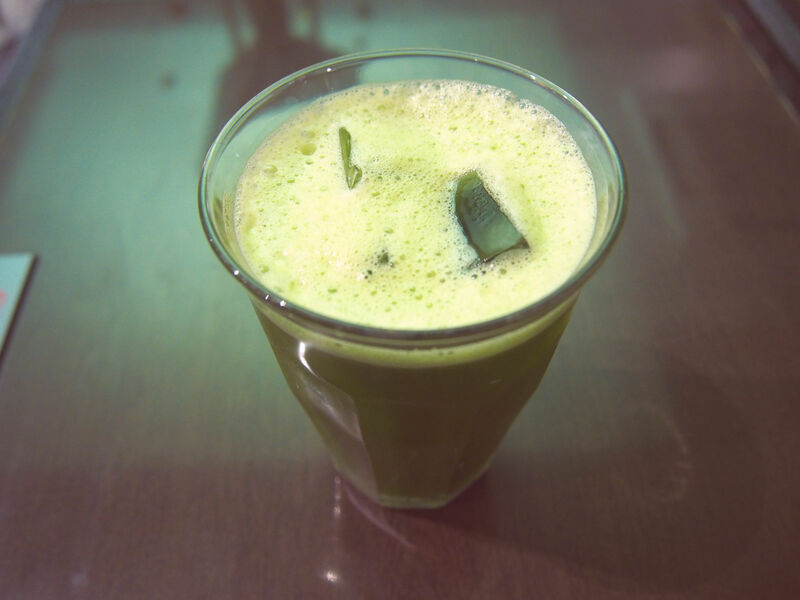 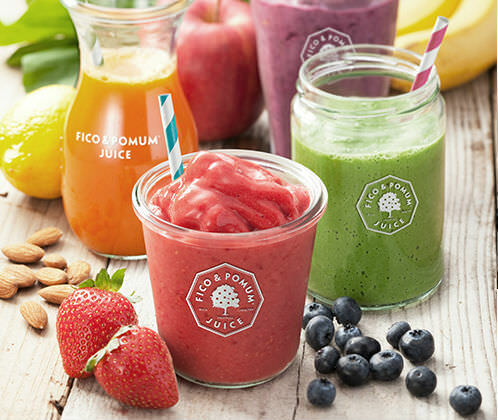 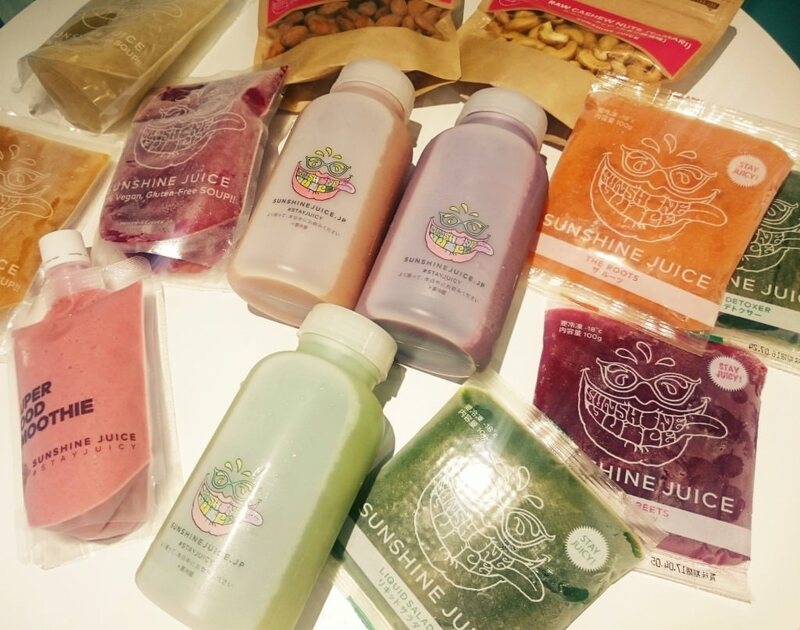 It has not only food but also cold-pressed juice, smoothie and raw sweets. 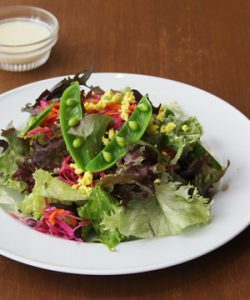 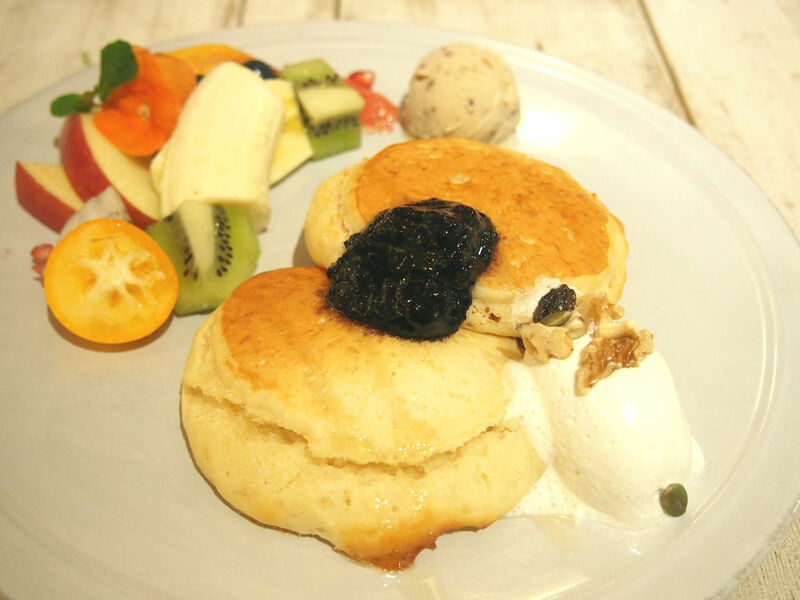 This restaurant is produced by natural cosmetic brand THREE. 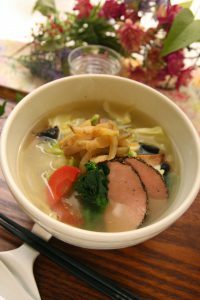 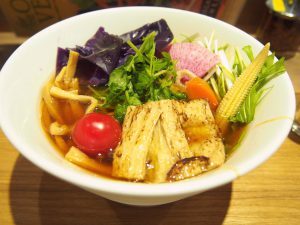 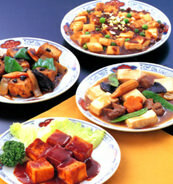 It offers vegetarian and vegan dishes.